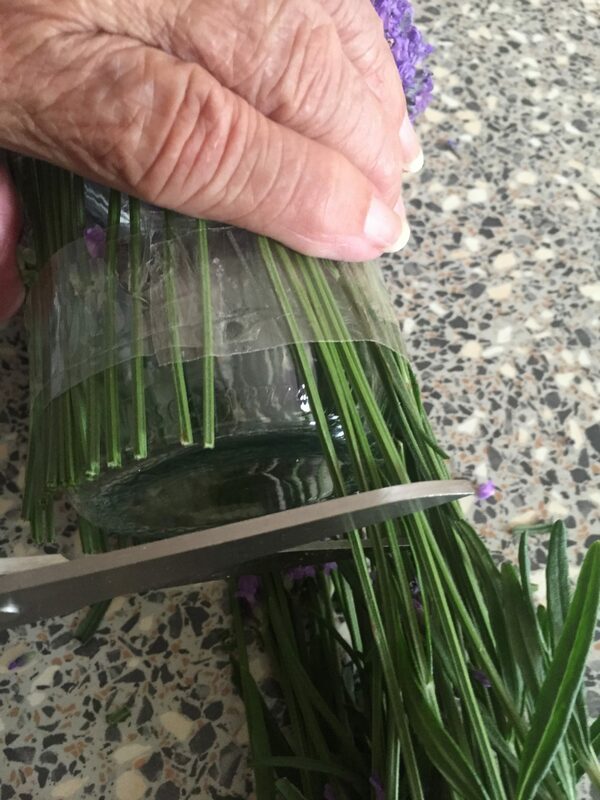 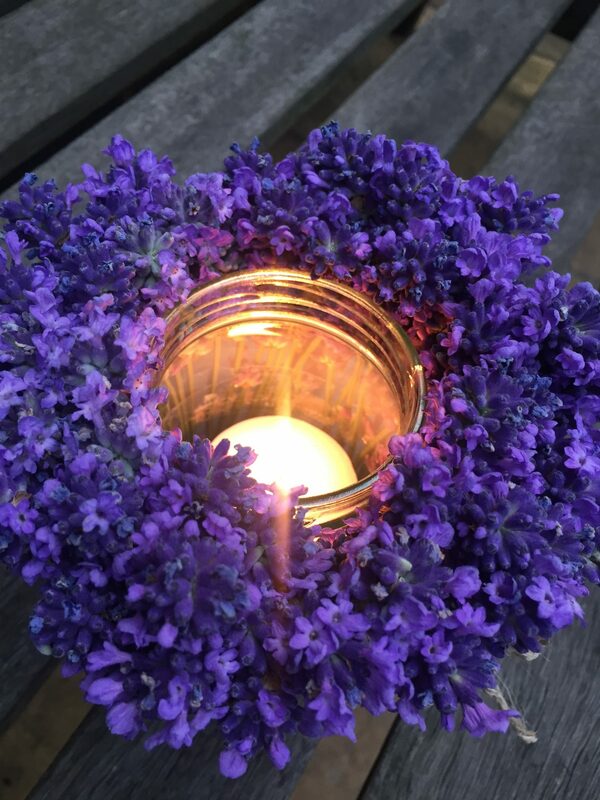 This Lavender Table Decoration, is so Easy Peasy Lemon Squeezy to make. 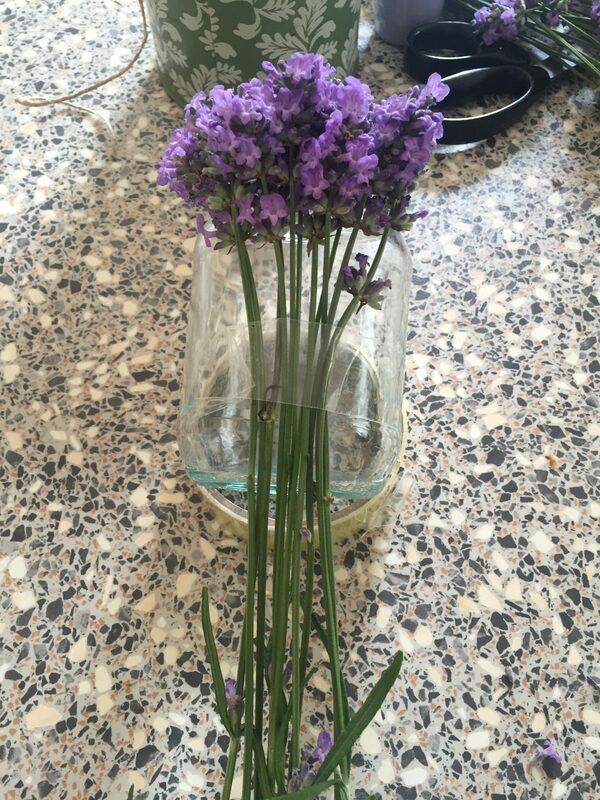 You can use it for dinner, for weddings, for a garden party whatever! 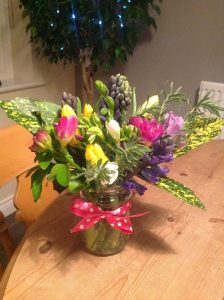 So beautiful, so fragrant and so low cost. 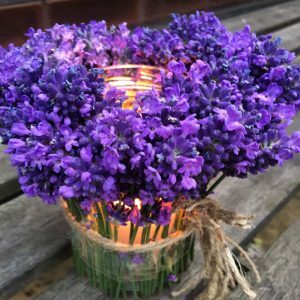 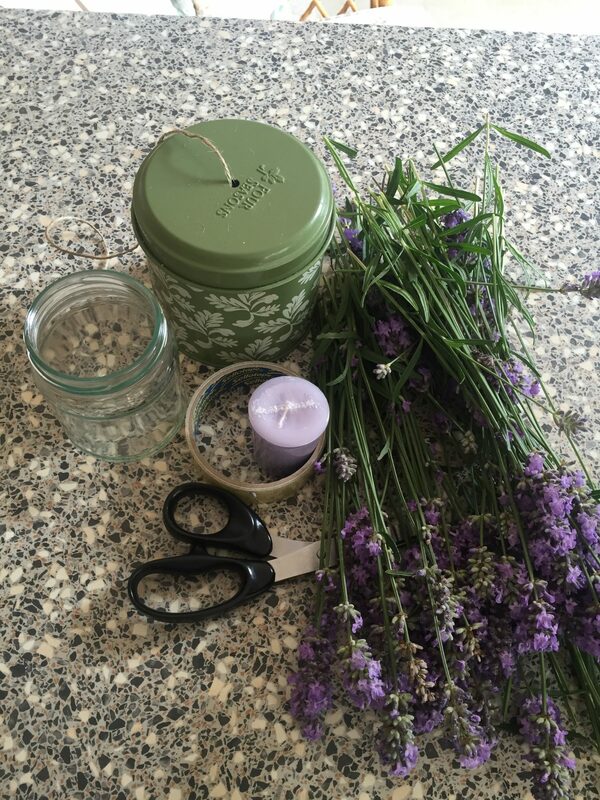 As with all candles do not leave unattended and make sure your lavender doesn’t catch fire!